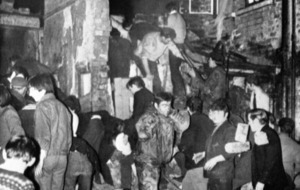 RELATIVES of victims of the McGurk's Bar massacre are facing further delay in a legal battle to have a controversial police report into the bombing quashed. A lawyer for Chief Constable George Hamilton has already confirmed he will not be contesting a finding of bias in the original RUC investigation into the attack. 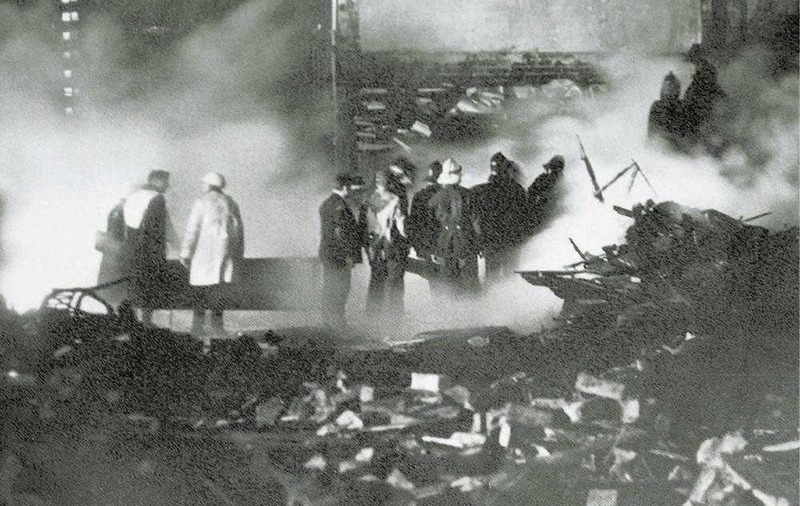 Fifteen people were murdered when the north Belfast pub was blown up by the UVF in December 1971. Five years ago a Police Ombudsman probe identified investigative bias in how the RUC handled the case. 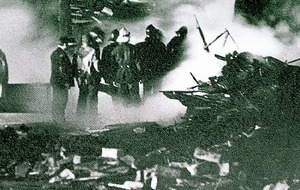 It concluded that detectives failed to properly probe loyalist paramilitary responsibility because they were so focused on the mistaken idea that the IRA was to blame. At the time of the attack it was suggested that it may have been an accidental "own goal". But a separate review carried out by the police's now defunct Historical Enquiries Team (HET) reached a different verdict. 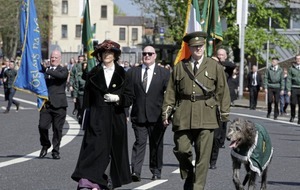 It claimed there was no evidence of any bias on the part of the RUC investigators. Those findings have been challenged by Brigid Irvine, whose mother Kathleen was among those killed in the attack. Her legal team sought a judicial review in a bid to have the HET report quashed, claiming its conclusions were irrational. With the Chief Constable no longer contesting the conclusion reached by the Police Ombudsman, Ms Irvine's lawyers have continued to press for the entire HET report to be quashed. However, a hearing at the High Court in Belfast was adjourned on Thursday following discussion between counsel. 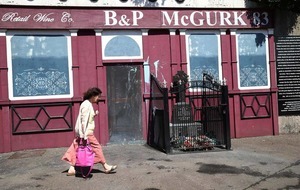 Listing the case for a further mention next month, Mr Justice Maguire told relatives who attended: "The court cannot avoid being anything other than concerned that justice be done in respect of such egregious events as occurred at that time in respect of the bombing of McGurk's Bar. 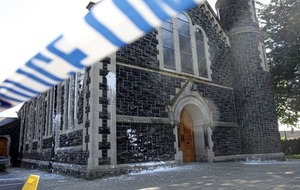 "It's one of the most notorious incidents of the Troubles... I can appreciate there's no doubt concern about delay, but the court can see from the papers that there's been a considerable effort made in this case to reach agreement about a way forward." 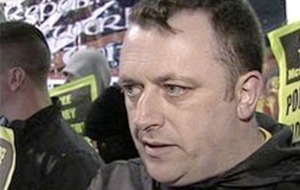 Following the hearing Paul Pierce of KRW Law said: "The families welcome the opportunity to have the court examine all these issues, that will include the original RUC investigation, the Police Ombudsman findings of investigative bias and how the HET failed to consider the evidence provided to them by the families."